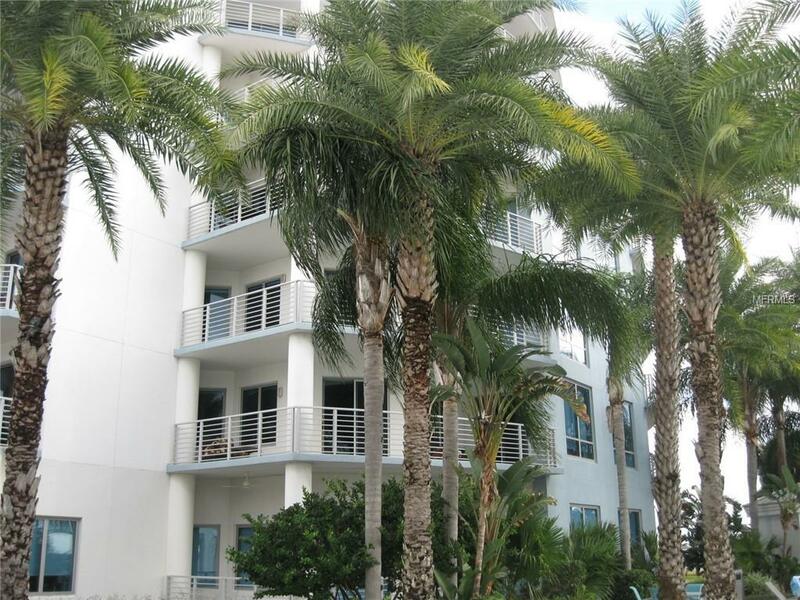 WELCOME HOME TO THE HIGHLY DESIRABLE TOWERS OF CHANNELSIDE! Exclusive/Executive urban living at its best. This gorgeous condo offers 1,363 sq. ft of living space with 2 bedrooms, 2 baths. Each bedroom has its own private bath and walk in closets. Master bath with walk-in shower and sunken tub, new kitchen with all brand-new appliances, wood cabinets, granite counter-tops, sizable high bar which opens up to your large living room for entertaining or just relaxing. New blinds on the windows, ceiling fans, large laundry room with full size washer/dryer. Beautiful panoramic views from your 7th floor wrap around balcony. Views of the water, cruise ships, Harbor Island and much more. Resort style heated pool with waterfall, hot tub, banquet party room available, including pool tables, 24/7 security with concierge service, pet friendly, close to the new Sparkman Wharf, Florida Aquarium, Tampas Riverwalk, Amelia Arena, USF College of Medicine and downtown Tampa. Two reserved parking spaces on the 4th floor. All decisions regarding a pet will be made by the owner.